Twenty years ago while preaching youth camps, I would tell the story of abuse and God’s healing in my life. Over the years, Haley and I have watched thousands of students respond to my story, asking God to save them from the hell of sexual abuse. It was while crying with these kids that God gave us a vision for a week-long camp dedicated to abused and neglected children. We saw that dream come true in 2010 when we conducted our first camp. In the last five years, hundreds of young lives have been transformed. We have always felt that we needed to do more. 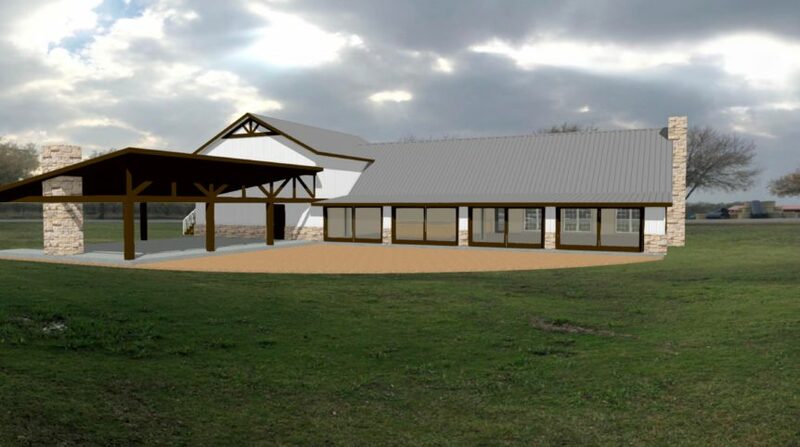 The Ranch has provided us the opportunity to expand the ways we serve these children and their families. 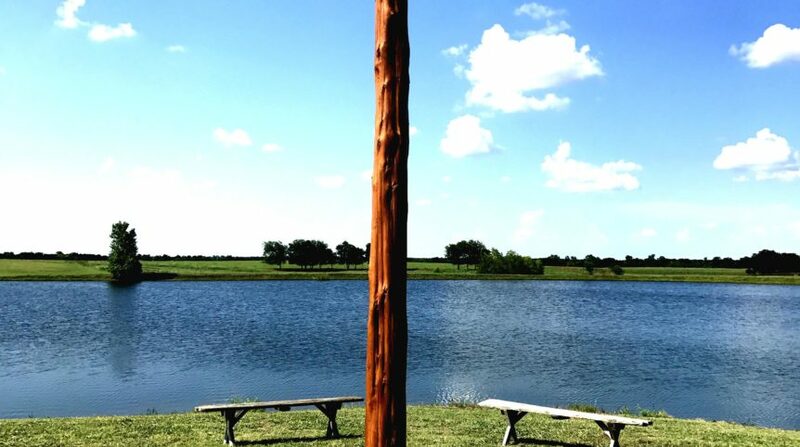 The broken hearted children who come to Lonesome Dove Ranch leave with more than fun memories of fishing, riding horses, making crafts, and singing songs. Our true vision is to see their broken hearts mended. Above all, we want to use the ranch environment to bring them healing through the love of Jesus Christ. We look for horses who share this story of abuse and abandonment. The process of healing that our staff takes horses through enables them to serve as valuable partners in the ministry to broken hearted children. Since horses need relationships to survive, these animals are very receptive to building relationships. But children who have been traumatized have a hard time doing this. They are in a constant state of “hyper-vigilance” or being on guard. The only way to form a relationship with them is through experiential learning. When you put traumatized kids and horses together, they help each other heal. Working with the animals helps kids learn to trust and have relationships. They then transfer that openness to the people in their lives. It’s an amazing and beautiful process to watch.